Mark Cavendish justified his controversial Olympic selection by winning a silver medal in Rio, according to British head coach Iain Dyer. The Manx Missile was desperate to be in Rio as he had never won an Olympic medal to go with his huge success on track and road. 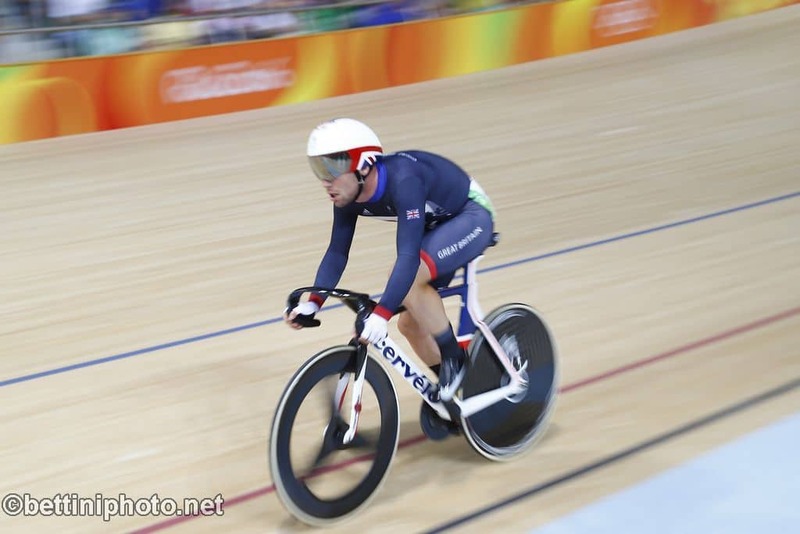 Dyer gave him the chance to prove himself and despite finishing only sixth in the London world championships in March, Cavendish was given the nod to take Britain’s omnium place in the track cycling competition in Rio. He came second behind Italian Elia Viviani following a thrilling battle over two days and six disciplines. And that less than a month after winning four stages in the Tour de France, taking his total to 30 — second only to five-time Tour champion and Belgian legend Eddy Merckx. Cavendish had wanted to ride in the British team pursuit squad but he did not convince the coaching team at a pre Games preparation camp in Wales that he deserved to oust an established riders. Bradley Wiggins, Ed Clancy, Steven Burke and Owain Doull stormed to gold in a world record time. Cavendish’s absence was not felt. “Whatever I say now will get click-baited (blown out of proportion) by you guys,” said Cavendish when asked by journalists about not being part of the team pursuit. As part of the omnium, Cavendish rode an individual pursuit, clocking a time of 4min 16.878sec, coming close to the Olympic record of 4:15.031 Wiggins had set in 2008, the last time it was an Olympic event on its own. Wiggins’s time was then beaten by Danish bronze medallist Lasse Norman Hansen. Before the Games, press reports claimed there was a rift between Cavendish and Wiggins after the former had said the 2012 Tour de France winner wanted “to be the hero” at the Olympics, which would prevent him from being part of the pursuit team. Wiggins had said after the team pursuit on Saturday that Cavendish “didn’t deliver” when given the chance to come into the pursuit squad during the tests in Wales. He denied, however, that there was any problem between the two most high-profile British riders. But although Cavendish seemed to indicate that he felt his omnium pursuit time merited a place in the team, he joked about their supposed rift “I had to slow down because I didn’t want Brad’s (Olympic) record (because) then these (Daily) Mail guys would be click-baiting that I did it because I didn’t want to be friends with him,” said Cavendish, with a cheeky smile.